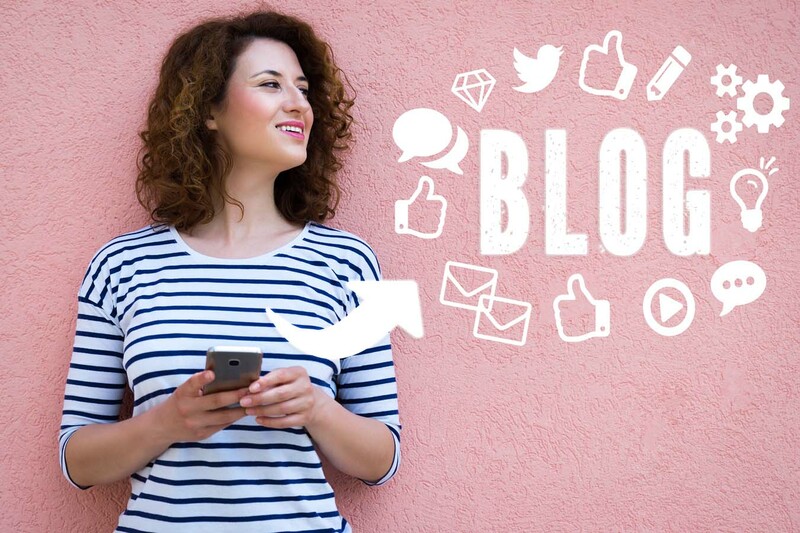 Many businesses, particularly those that don’t actually sell anything online, often complain that there’s not enough time in the day to do digital marketing. Yet, the reality is, most consumers and businesses head straight for the internet when they intend to make a purchasing decision. If digital marketing is an afterthought to you, then it’s time to make a plan. 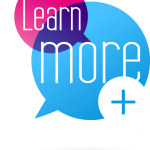 Leveraging your online and offline marketing together can double the success of your sales campaigns. 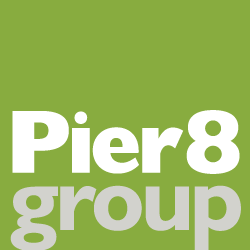 Pier 8 Group’s digital team can help you to choose the online channels that work best for you and tailor a strategy to increase your visibility, improve your messaging and maximize your marketing success. Does e-mail marketing really work? How does email stack up against other direct marketing methods like social media, Google ads or Direct Mail?